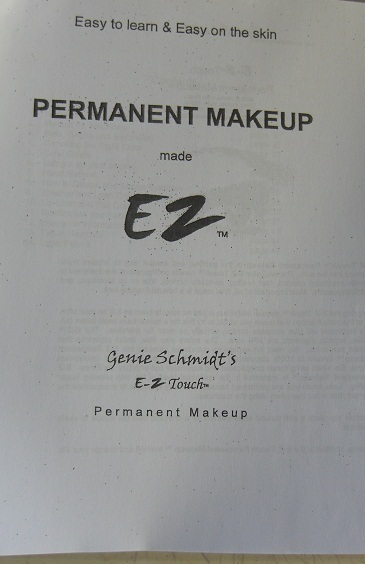 30 minutes of instructional training in the art of the manual hand technique of permanent makeup performed by Genie Schmidt, co-owner of EZPMU! 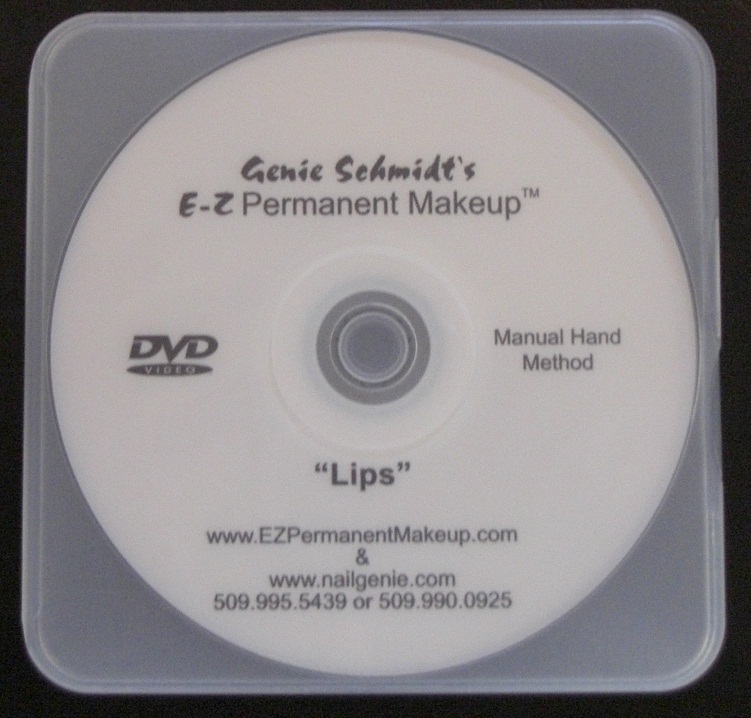 Lesson discusses, design of lip area, color choice, needle and pigment placement, and much more. 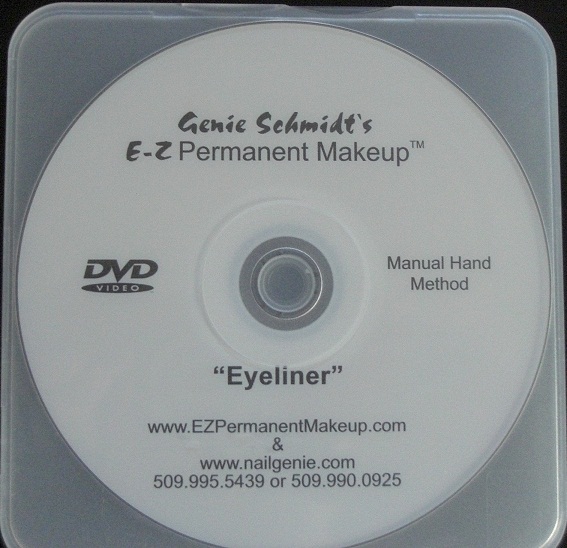 These are the same training DVD's offered with our permanent makeup kits, and home study training. Add a practice kit to your purchase so you can follow along and practice the same techniques tought in the intructional DVD. Kit includes 1 Use and Toss Disposable Hand Tool (#12 Size), 1 1/6oz. bottle of practice pigment, 1 disposable 5 hole pigment cup, 1 sheet foam practice skin.